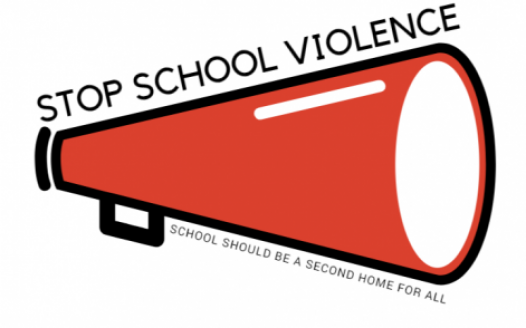 The following petition is to raise awareness and call on the New York City Department of Education about the collective worry that New York City students, parents, and families face everyday about the possibility of violence in schools. School violence ranges from bullying, harassment to school shootings. The method of ending violence is by urging our local and state legislatures to implement a peer-to-peer mentoring program in our schools. These types of programs such as the Big Brother Big Sister Mentoring program have been proven to decrease the rate of violence within our schools along with providing a mentoring program for our youth. We, the undersigned, seek to end all violence in our schools and believe that another tragedy should not happen before change is made.